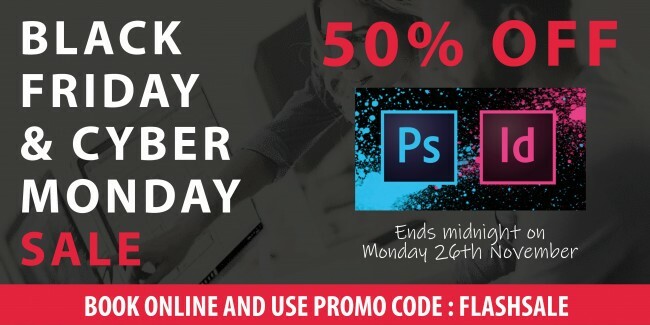 We are celebrating Black Friday and Cyber Monday with a HUGE 50% discount on our Photoshop and InDesign public training courses taking place in December. 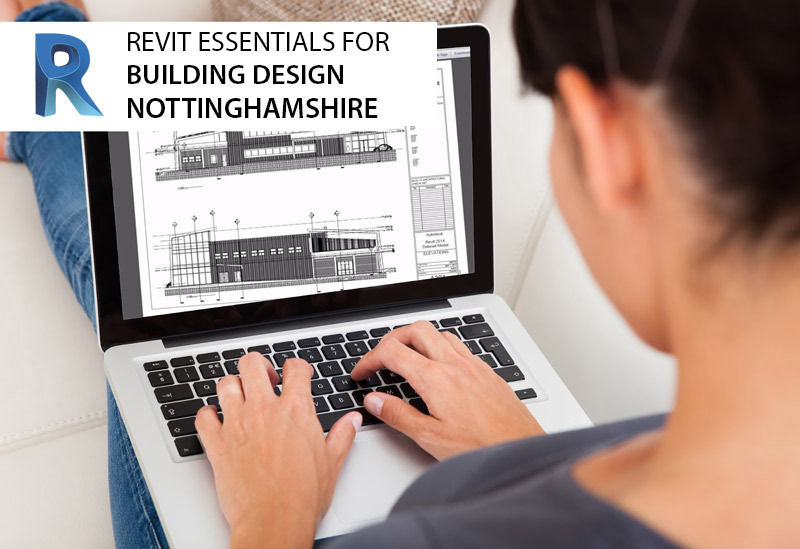 Each course will now cost just £100 + VAT whilst we have availability. Use promo code FLASHSALE up until midnight on Monday 26th November. 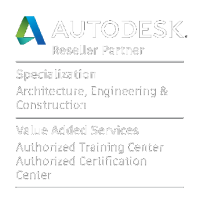 Already been on a course with us? 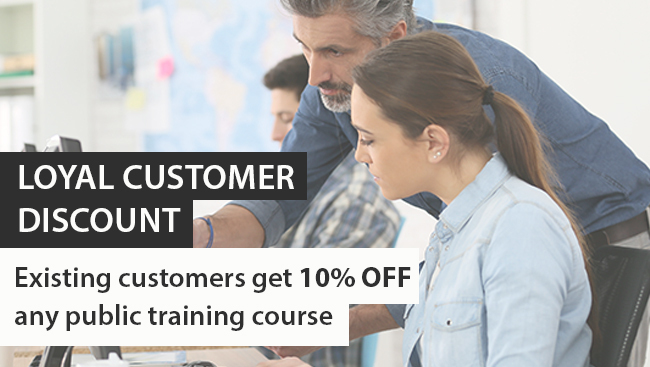 Repeat customers receive a 10% discount on all of our public training courses. If you would like to take advantage of this offer please call our main office on 01403 784139 or email info@bmarq.co.uk.